This episode featured pre-taped matches & segments, building storylines on the road to the upcoming ‘WCW Slamboree 1996’ PPV. 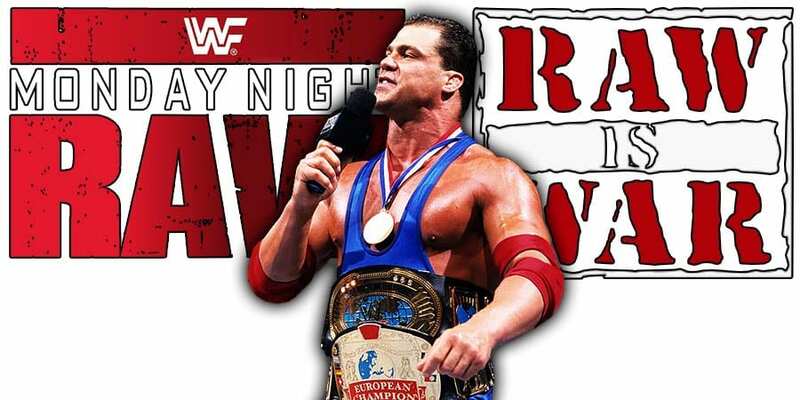 On tonight’s episode of RAW, WWE Hall of Famer Kurt Angle picked up the biggest win of his current WWE run when he defeated United States Champion Samoa Joe in a singles match. The finish came when Joe locked-in the Coquina Clutch on Angle and laid down on his back, and this led to Angle pinning Joe. Angle is now set to face former two time WWE Champion AJ Styles tomorrow night on SmackDown Live. This is going to be Angle’s final SmackDown match. On next week’s RAW, Angle will face Rey Mysterio in his final RAW match.